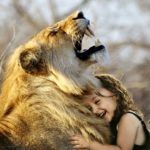 On this page you will find lots of things which - hopefully - will inspire, motivate, inform and encourage you on your journey to a better life. 21 Days of Tapping video programs - delivered directly to your email inbox for the next 21 days. 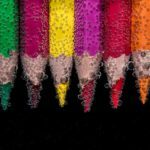 Clear your resistance and gain access to Your Creative Self. 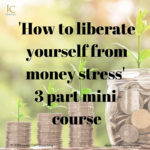 Although these provide short-term relief and a way of distracting ourselves from uncomfortable feelings, as we all know, long-term they come with consequences. 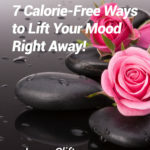 Here's a PDF report with 7 ways to feel better quickly and easily. They are cost-free, calorie-free and nasty- consequence-free. Can’t say fairer than that!! Sent to your email inbox right away! Do you feel fed up and frustrated? Wondering how to move forward or who to turn to for help? This thoughtful and yet practical book will help you start changing on the inside, take action, make outside changes and feel great about the results and yourself. 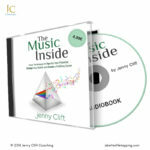 Purchase the audio of this Amazon, best-seller book read by the author, Jenny Clift. I hear a lot from my clients that they're not sure what to say when they tap. I can create a tapping script for you to use when you are facing a particular situation or challenge in your life. 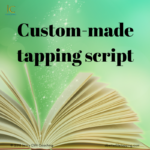 Contact me via email with an outline of your situation or set up a free Clarity call and I will then write a script for you to use in your tapping. 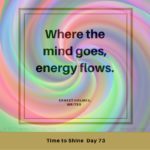 Quotes from all over – with beautiful backgrounds - to inspire and motivate you, get you thinking and help you have a great day. You have a right to exist as an individual. You have a right to exist as a personality. You have a right to exist as an ego. As a light expressing itself through this physical plane. *The meditation was by the amazing Madeline Rinehart on Youtube. So I decided to find and post daily quotes to help me and others really shine our lights. Here is my gift to you. Over the next 100 days you will receive a daily #TimetoShine quote delivered to your email inbox. I hope you enjoy them! 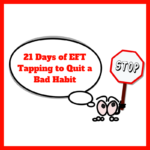 If you are new to EFT tapping, or just like challenges, it is helpful to have a plan of action! The following plan will take you through three weeks of daily tapping, thereby setting a habit which can serve you for the rest of your life. No one told us just how scary and triggering setting up a business on our own could be. These 21 short (5-11 minutes) videos cover topics such as; Avoiding my 'to do' list; Fear I'll be criticized: What's my next right action? ; It's not happening fast enough; Courage to make contact; Comparing ourselves to others... and many more! You can see all 21 for free here on my website or on Youtube (Jenny Clift Coaching channel), or get them delivered to your inbox and start tapping every day! 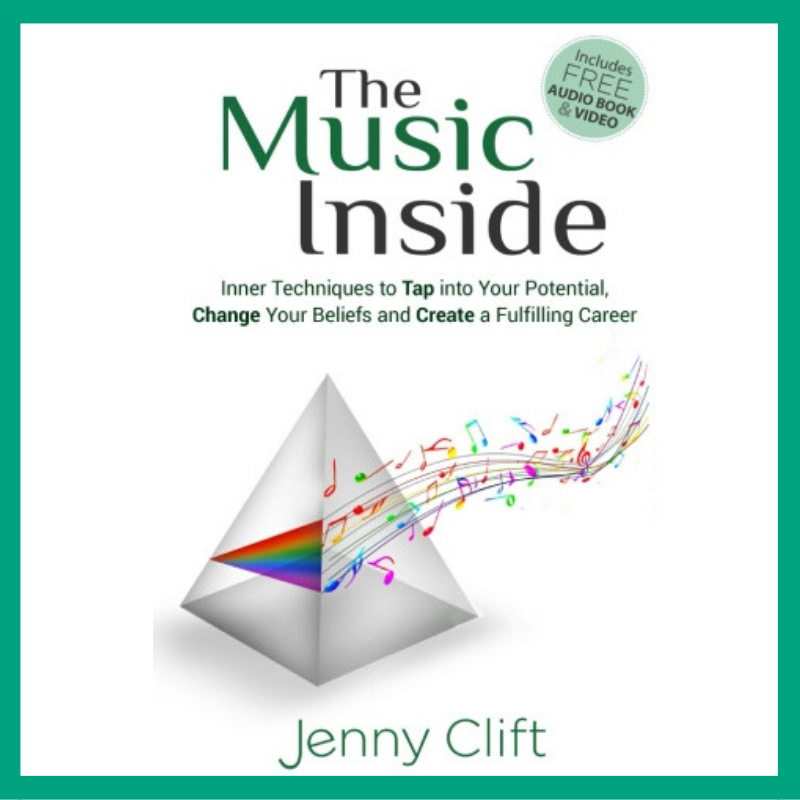 Read the beginning of my Amazon best-selling book, The Music Inside, for free! Includes: Foreword by Brad Yates; Part 1: The set up: Childhood, Trinity and non-violin years, teaching years. 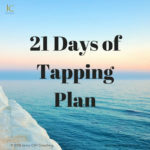 Exploration Handouts - to use with the 21 Days of Tapping programs and gain real clarity around the topic.